Can’t get hold of the new millennial railcard due to high levels of demand crashing the railcard.co.uk website? Fear not, as Virgin Trains may just ‘avo’ the answer. Try the #Avocard for size. 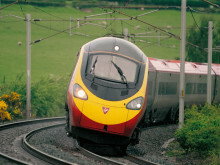 Customers aged between 26 and 30 buying tickets for journeys with Virgin Trains on the West Coast from today until midnight on 20th March can qualify for the same discount as offered by the 26-30 railcard, so long as they bring along a vital ingredient… the millennial staple; an avocado. 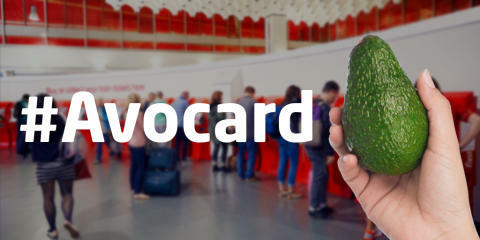 Passengers who meet the criteria to qualify for a 26-30 railcard can bag themselves a discount on their journey with Virgin Trains on the West Coast by simply presenting an avocado at the ticket office, instead of the usual railcard, along with photo identification. And after buying their tickets, the #Avocard can be enjoyed as a healthy snack! Journeys booked using the #Avocard must be completed by midnight on 20th March.